James A. Clark founded Mr. Rehab Sewer System Rehabilitation in March of 2000 and serves as President and principal in charge. 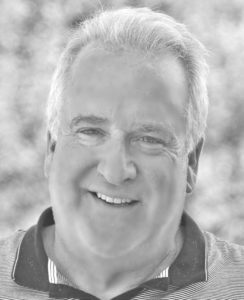 Jim’s career in the industry started in 1978 when he joined a large engineering firm in his home state of Pennsylvania as a field technician in the company’s wastewater services division. His expertise includes all aspects of pipeline and manhole rehabilitation. An active member of the National Association of Sewer Service Companies, Water Environment Federation, and Pennsylvania Rural Water Association, Jim has served as a presenter for numerous other organizations, including Pennsylvania Society of Professional Engineers and Pennsylvania Water Environment Association.